Batman and Enemy Ace stop aliens interfering in the past. Later, Aquaman takes his family on vacation and must resist his desire to fight crime. 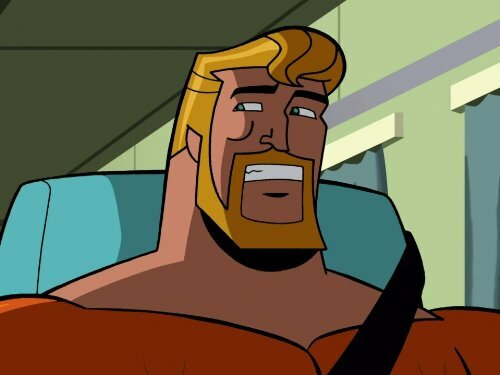 original title: Aquaman's Outrageous Adventure!